We're Here to Help with Organizing, Downsizing and Relocating. Our ultimate goal is two-fold: to give those who are relocating peace of mind in knowing that their most treasured items will be placed in their new home in a useful, familiar manner, and to give you the opportunity to spend time with loved ones instead of dealing with the details. You are facing the seemingly insurmountable task of moving yourself or helping a loved one who needs more assistance move and/or downsizing the family home. Whether it is because of a medical reason, divorce, or the loss of a loved one, you and your family members have decided not to go it alone. Making the decision to leave a family home isn’t easy. It's a difficult decision for parents who still reside there or children who grew up there. But now that you have had the difficult talk with your loved ones, or have suffered the loss of a loved one, and know that the time has come, reSettled Life® can make the transition from the family home to a smaller home, senior-friendly community, or nursing facility easier for all of you. I want to help you because I’ve been in your shoes. More than likely you are in the midst of making hard decisions, not sure where to turn or what steps to take. My company, reSettled Life®, was born out of this type of chaos and my desire to see senior transitions done well. I want to be the person that takes the burden off your shoulders, so you can spend more time with your family and less time with their “stuff.” My heart is in helping people and my passion is to bring order to your situation and provide a solution. My days in corporate America were spent utilizing my marketing degree from NKU and getting results, while the decade I spent at home raising my three children demanded I use other talents. I am blessed to have the choice of bringing my passion and abilities together in reSettled Life®. My company exists not because I have to, but because I want to. 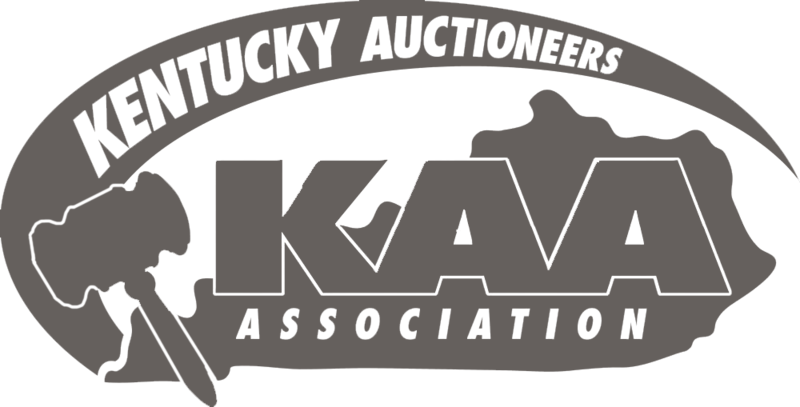 I am a certified Senior Move Manager with the National Association of Senior Move Managers (NASMM) and a licensed Principal Auctioneer (License# P3972) for Kentucky and Ohio (License# 2017000089). My life’s experiences, passion and training have uniquely equipped me to handle the challenges with decluttering, downsizing and relocating. I’m here to serve you!